We can assist in crockery hire and desert bowl hire for your function or party. 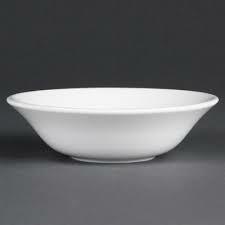 At times the desert bowl is also used as a soup bowl at a dinner or lunch event. No meal is complete with a bit of sweet desert. Our bowl are white ceramic and 15cm in diameter. 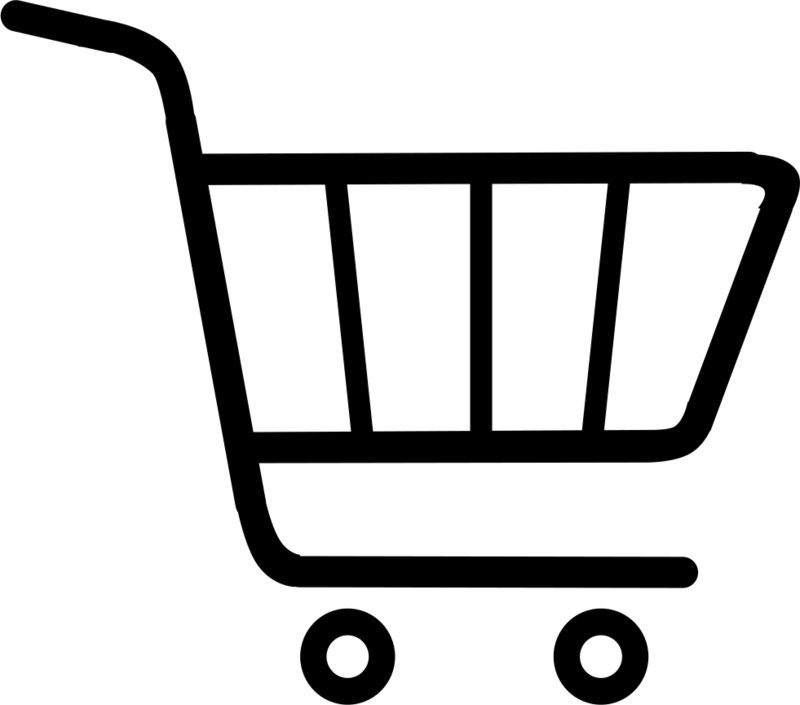 Please email us with your quantity requirements and we will assist you with a formal quote.